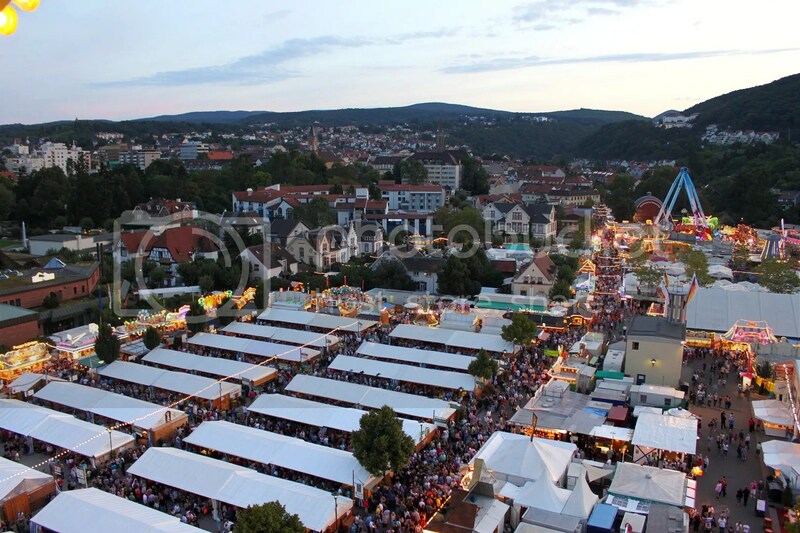 While most of us are familiar with Oktoberfest, the largest beer festival in the world, much less attention is paid to its lesser cousin Wurstmarkt, the largest wine festival in the world. 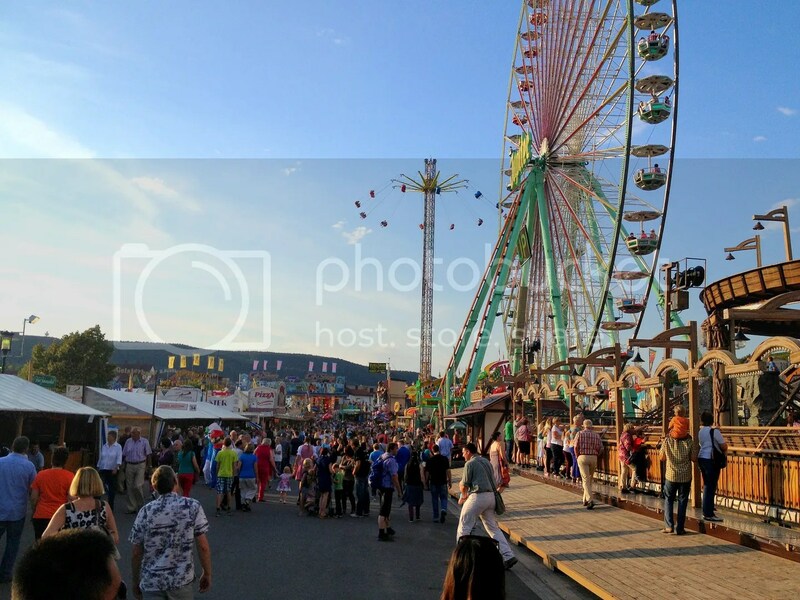 It’s held on the 2nd and 3rd weekend of September in a small town called Bad Durkheim, drawing a crowd of over 600,000 visitors annually, many of whom are repeat visitors who come by every year to participate in the festivities. I was lucky to be just an hour’s tram ride away from this festival and decided to drop by…twice. Contrary to popular belief, the highlight of the festival isn’t solely to get pissed drunk. 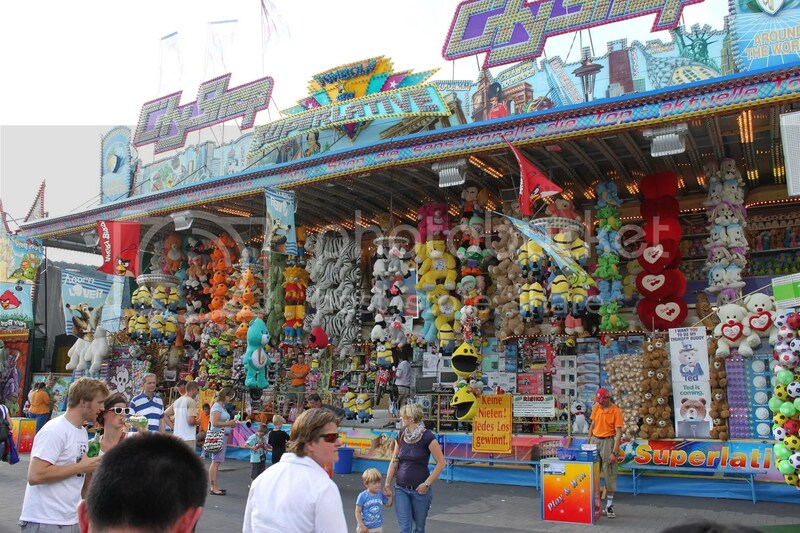 There’s an entire traveling carnival that surrounds the wine tents, promising a day of fun for the whole family. I was quite amazed at the scale and intensity of some of the rides, many of which are comparable to those found in permanent theme parks. 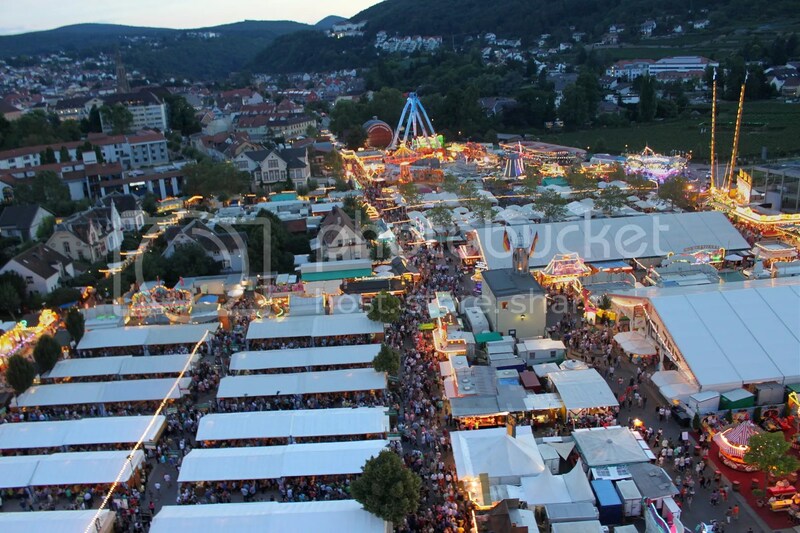 I took a ferris wheel to get a birds eye view of the scale of the festival and as you can see, it’s quite massive. There are 3 main options where you can purchase and enjoy the wines; at the small wine tents that only sells wine (but you can bring in food from the various food stalls around), at the large wine tents that sells both food and wines and provides live entertainment, and at the classy wine tents which are a little less rowdy where you get your own table rather than sharing a bench with others. On my first visit there, I only spent time in the small wine tents but I believe that’s where you get the most interaction with locals since the benches are quite cramped and you will inevitably start talking to nearby patrons. I spotted a guy with a huge wine glass and wanted to get one for myself too for cheap thrills and photo opportunities but found out later that he was a glass maker and custom-made his own gigantic wine glass for occasions like this. 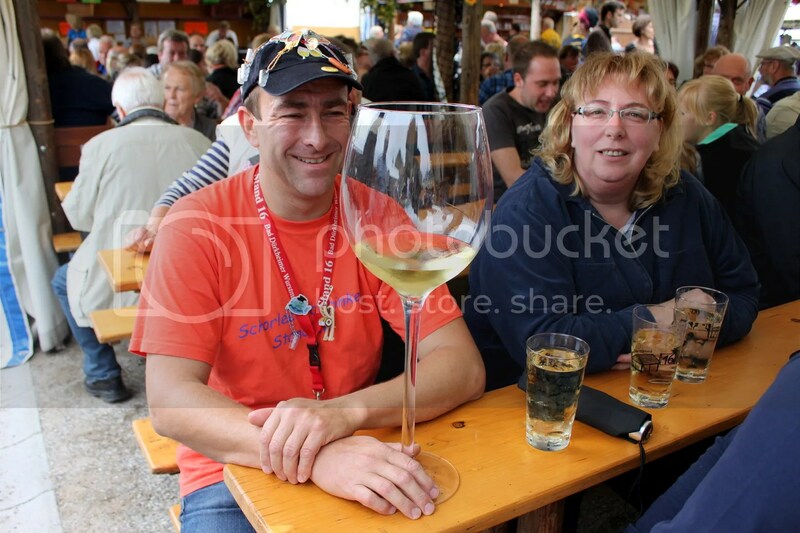 Bigger is better for most Germans it seems, as almost everyone drinks their wines out of 500ml glasses within the festival. Instead of having it pure, I noticed that it’s quite popular to opt for Spritzers (or Schorle as referred to by Germans) instead which are half wine and half sparkling water. For the Singaporean in me, in my mind I was going “siao! pay the same price, might as well have the wine pure.”. I have always thought of myself as an above average drinker so as I was going on to my 3rd 250ml glass, I asked an elderly couple sitting next to me how much do they usually drink at these festivals. Their answer: 5 glasses of 500ml (though I believe they might have been having spritzers). What I love about this wine festival is that prices of the wines are incredibly affordable, starting from about 3 Euros for a 250ml glass to about 5-6 Euros for a 500ml glass. 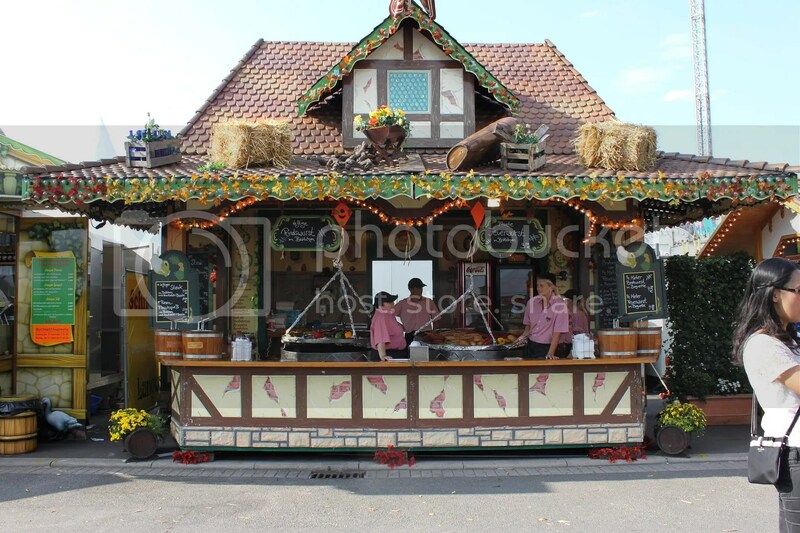 Surrounding the small wine tents are food stalls, selling an array of German “pasar malam” foods. 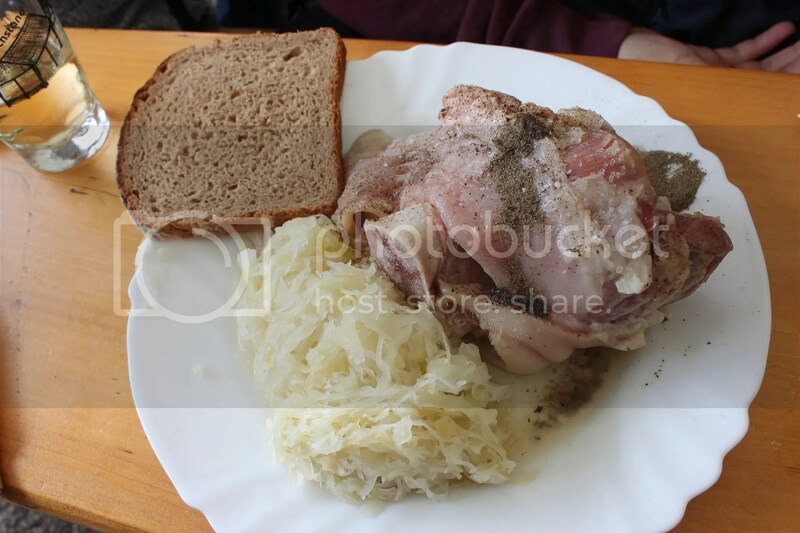 Surprisingly, I didn’t manage to try any remarkable roasted pork knuckles there but I did stumble across the boiled ones which in my view, taste way better and are much more tender. Other notable foods that I tried but didn’t take photos of are a German-variant of the 生煎包 with an accompanying Vanilla Sauce dip which was really awesome (I bought it again on my second visit), the Flammkuchen which is a German-style pizza that uses crème fraîche instead of cheese and of course the German Sausages. During my second visit to the festival, I decided to check out the large wine tents as well, which comes with live music. Different large wine tents play different music genres and I settled with one that played retro English and German music. Unsurprisingly, this was more popular with the older generation and my group seemed to be the youngest one there. Still the atmostphere was lively and when a popular German song was played, the dance floor still ended up packed. Whether or not you are an avid wine drinker, I would strongly encourage you to visit this festival if you have the chance. I had an amazing time and seriously considered heading back for a 3rd time in that week. 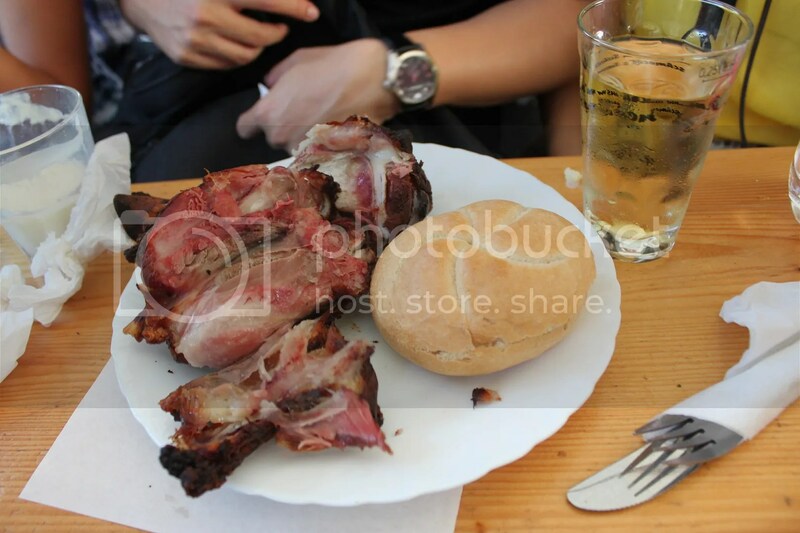 It was a perfect prelude to Oktoberfest (which I’m heading to this weekend, excited max!) 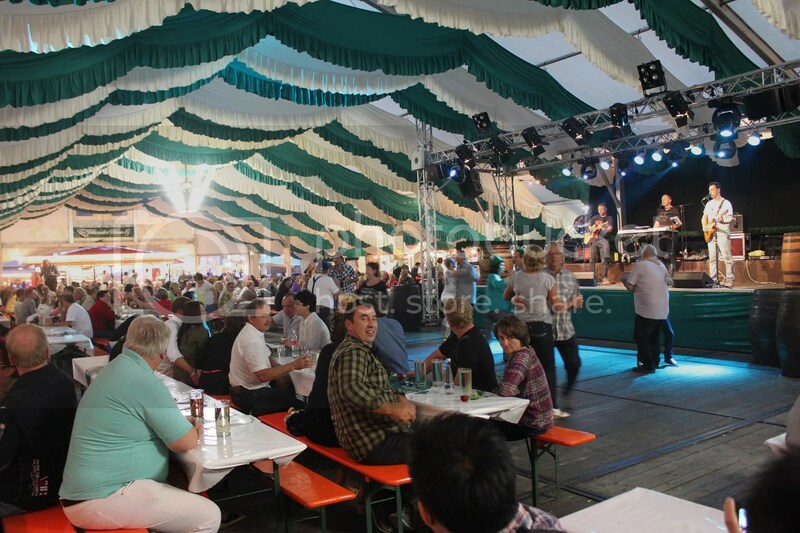 and the Stuttgart Beer Festival (the 2nd largest beer festival in the world which I’m considering heading to in the 2nd week of October). More updates then! Been a bit laggy in my posts recently. Reason being is that I’m currently on student exchange at the University of Mannheim in Germany for a semester and have been busy hunting for accommodation for the past 2 weeks. The good news is that everything’s settled and school has started over here as well. The even greater news is that I have a freakishly awesome timetable with a 2-day week (with 5 back-to-back classes from 830am to 5pm on Tuesdays), leaving me with much time for traveling and such. While Mannheim isn’t exactly the food capital of Germany, it does have its fair share of gourmet restaurants with 3 Michelin-starred restaurants within a 5km radius from the city centre. Hopefully, I will manage to visit at least 1 or 2 of them if budget allows. 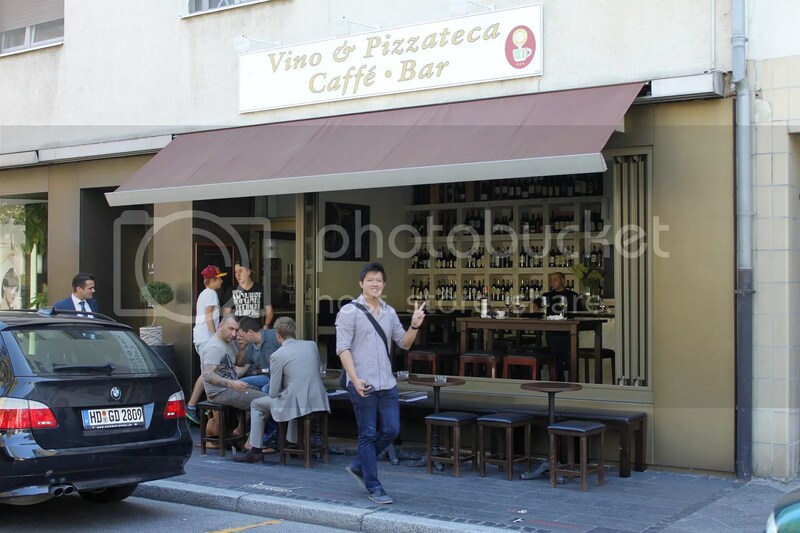 For this Thursday lunch however, we headed down to a more cosy and casual eatery called Vino & Pizzateca, a small Italian joint that is ranked number 3rd on Tripadviser out of approximately 400 restaurants in the vicinity. One of the great things about Germany is the cheap alcohol. I’m used to getting crap house wines but the bottle of house wine (19.90 Euros) we had here from Lugana region of Lombardy, Italy was really up my alley. 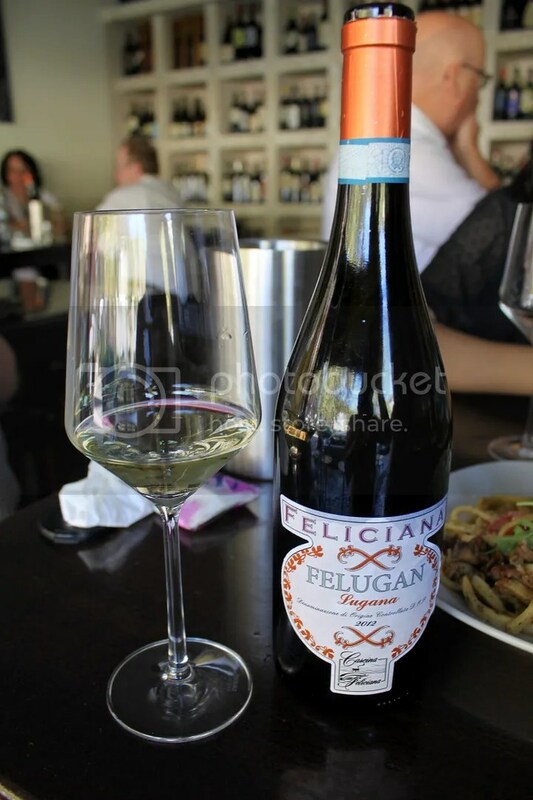 The wine was made solely from Trebbiano grapes and tasted very light despite packing 13% alcohol. It didn’t feel dry texturally and was perfect in quelling the heat from a summer’s day. 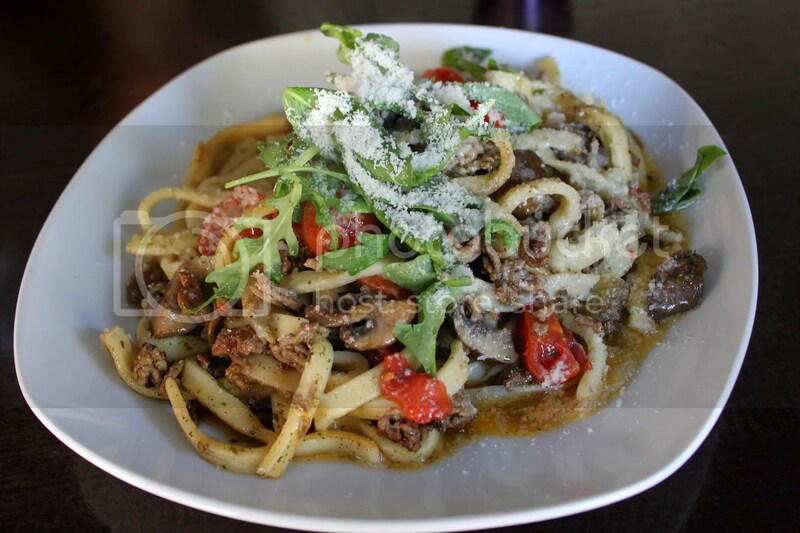 I’m more of a pasta than pizza person and hence ordered the Pasta Franca (11.90 Euros), which was basically a pasta tossed with minced beef, sauteed mushrooms, cherry tomatoes in wine white and olive oil. From the two weeks here so far, the general feeling I get is that Germans are rather generous with their use of salt so I was rather appreciative that this dish was much milder and more suited to the Singaporean palate. 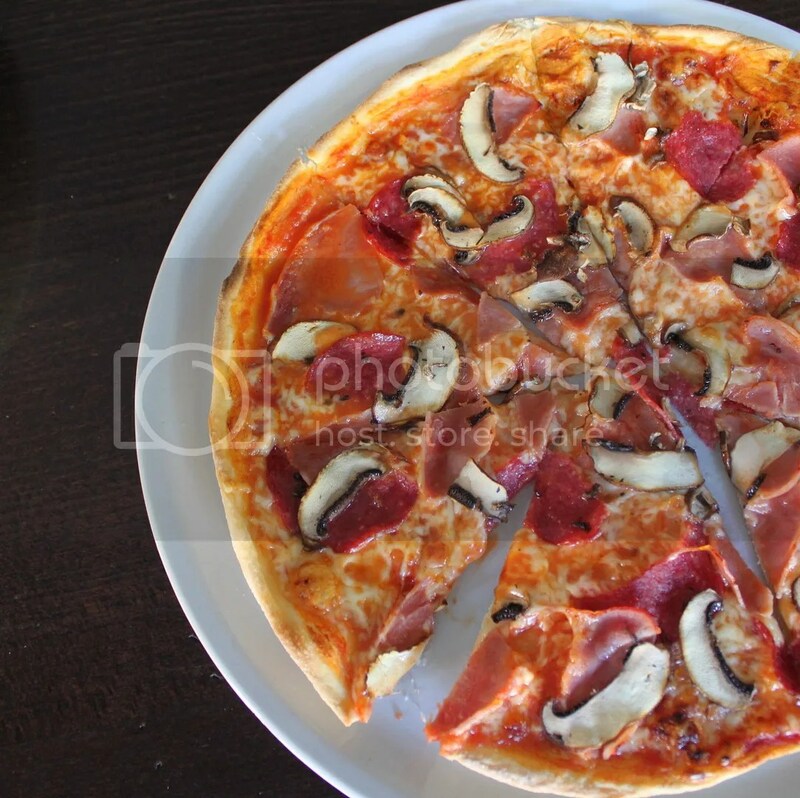 While the Beni Pizza (10.90 Euros) was salty, I thought it was to be expected from a bacon and salami pizza. 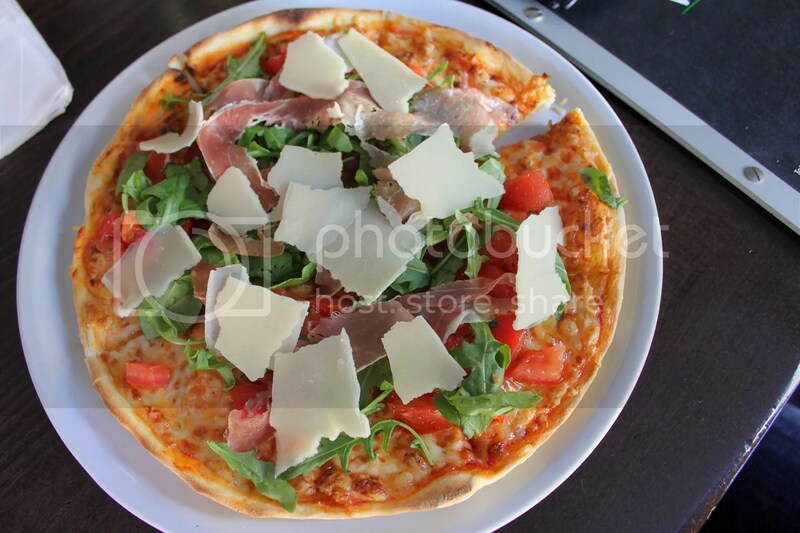 We also had the Rucola Pizza (12.90 Euros), which is topped with rockets, tomatoes, cheese and parma ham. 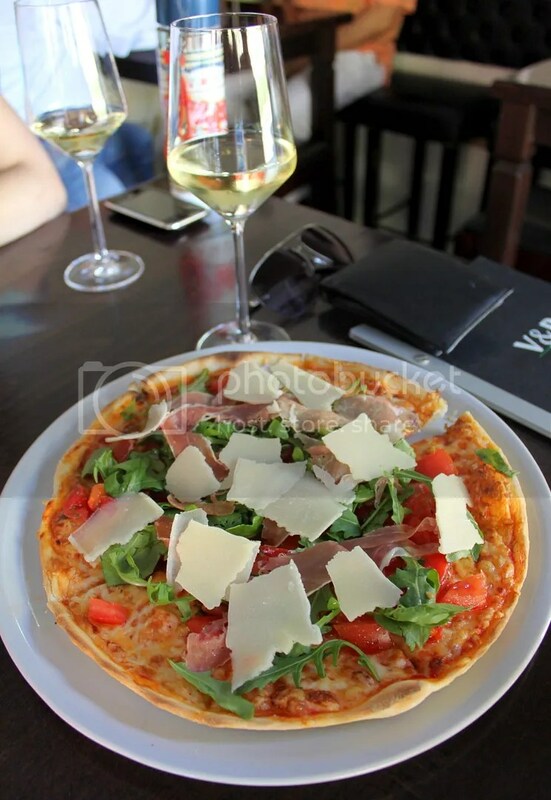 On the whole, I thought the thin-crusted pizzas were executed well and with the range of pizzas offered here, there shouldn’t be any problems finding one to your liking. Although it’s self service here, the staff were still really friendly and seemed to be enjoying their work. Will definitely be popping by again shortly. 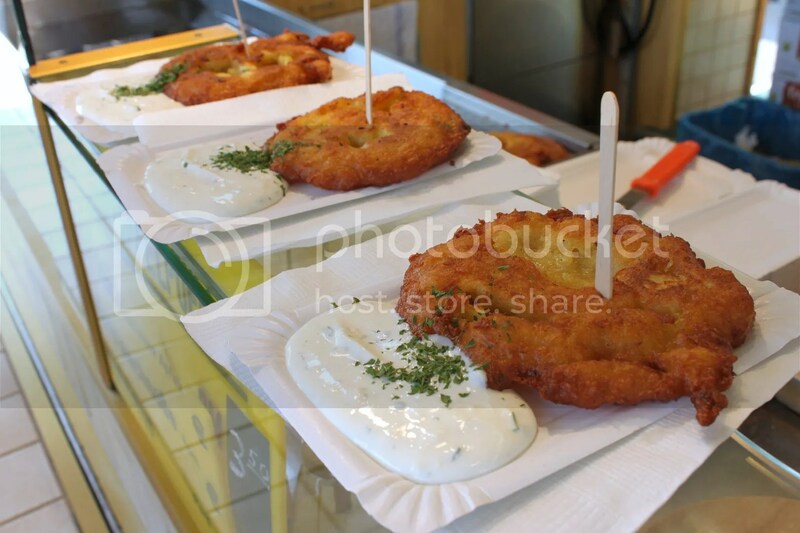 Categories : All YumYums in my TumTum, Cuisine Type YumYums, Germany - Mannheim, Italian, Location of YumYum, Yummy!